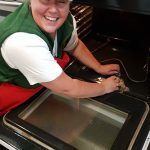 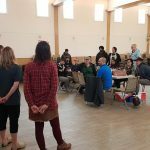 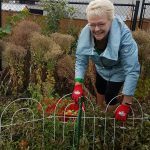 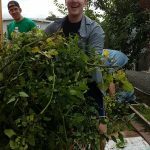 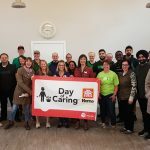 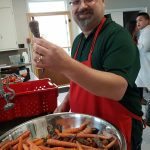 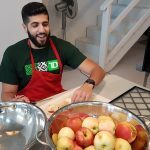 A few weeks ago over 20 TD managers based out of the BC northern interior and Yukon district volunteered for a Day of Caring® at the Mount Paul Way Food Centre. 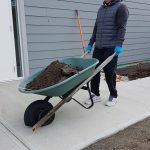 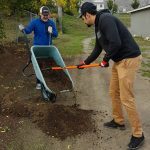 These community oriented individuals traded in the office for a garden and pens for a shovel, while putting in a hard days work at the centre. 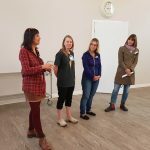 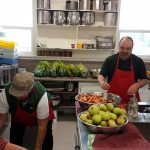 Mount Paul Food Centre is a core for local food security programming that focuses on food access, food skills and food education. 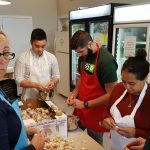 This centre is available to any community member wanting to come together with others to grow, cook, share, and advocate for healthy food. 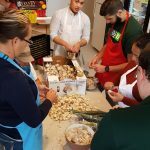 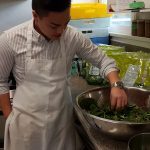 The program works to increase skills and education for cooking, growing and sourcing local food, increase food literacy, promote the engagement of community members and foster local partnerships. 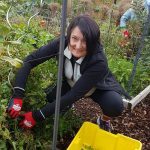 The enthusiastic volunteers from TD spent their Day of Caring® working in the garden and harvesting tomatoes. 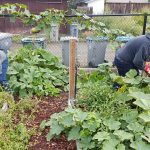 They dug up the front garden beds and pulled weeds, giving room for more produce to grow. 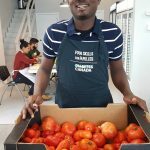 On top of that the large group peeled garlic and blanched tomatoes. 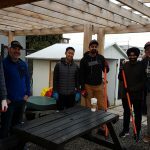 A big thank you to all of these amazing volunteers who traveled near and far to make a difference in our community!